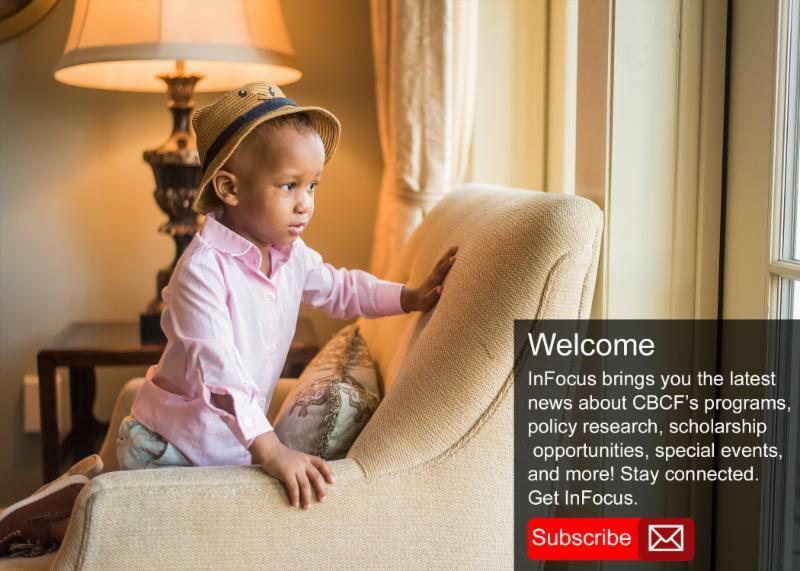 InFocus Newsletter: 27th Annual Scholarship Classic, KAKEHASHI Project and more! 27th Annual Mervyn L. & Stephanie Tubbs Jones Memorial Scholarship Classic! 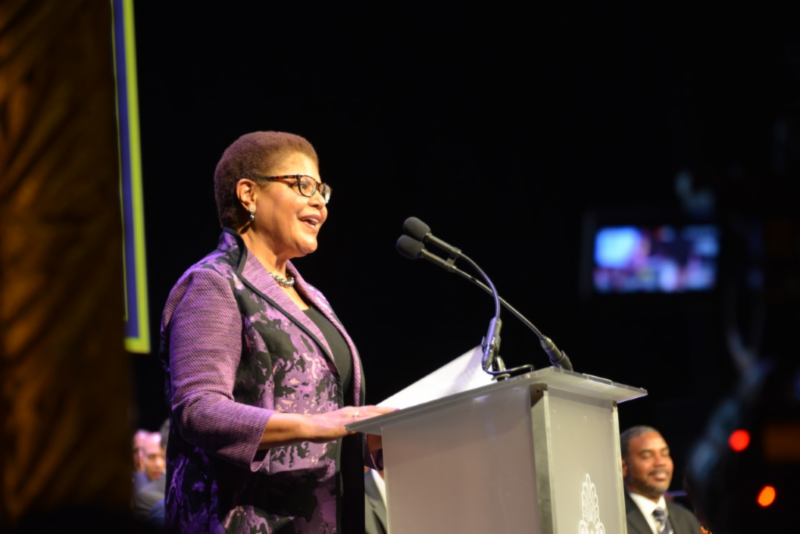 The CBCF is thrilled to announce the dates for the 27th Annual Mervyn L. & Stephanie Tubbs Jones Memorial Scholarship Classic. 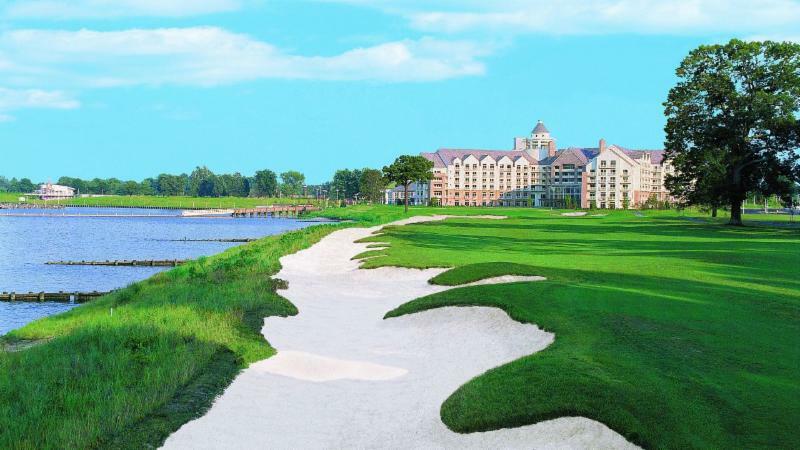 This year, the event will take place at the Hyatt Regency Chesapeake Bay Golf Resort, Spa and Marina in Cambridge, Maryland! 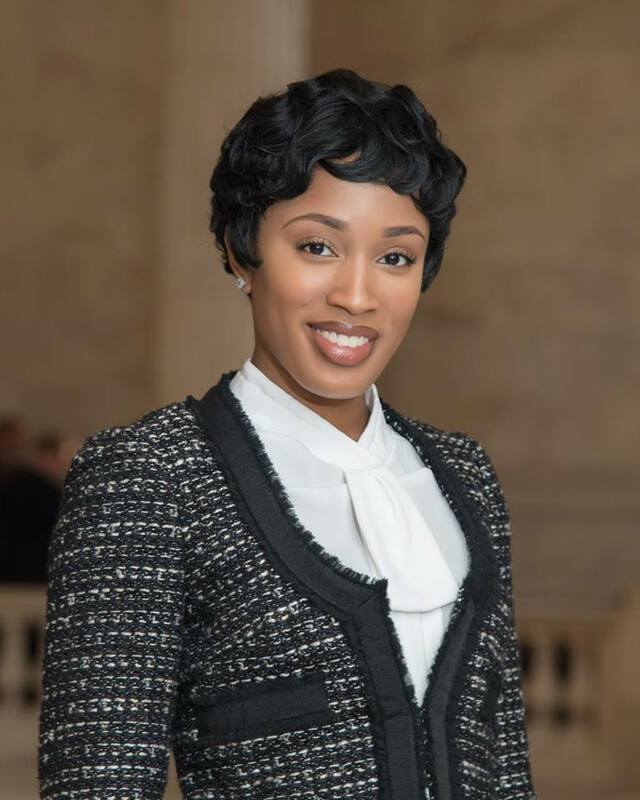 The two-day event highlights the CBCF's efforts to ensure talented and deserving college students are financially secure. 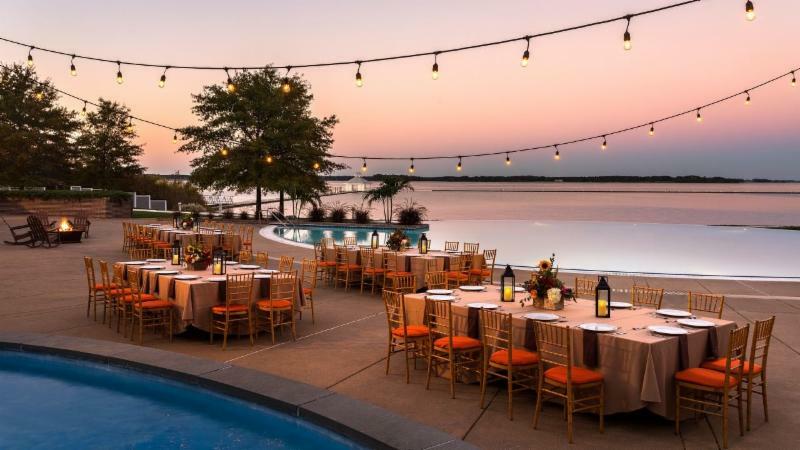 We hope that you can join us on the water this summer and celebrate the L.E.G.A.C.Y and impact of our scholarships! We can't wait to share more information with you. 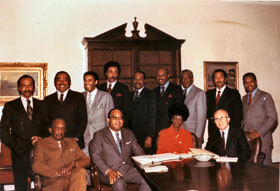 Sign up to learn more about the 27th Annual Mervyn L. & Stephanie Tubbs Jones Memorial Scholarship! 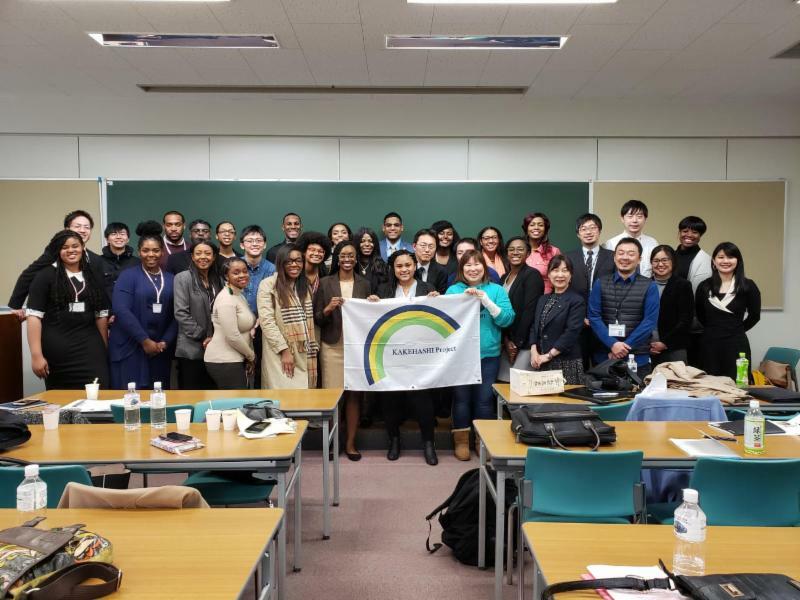 The CBCF recently sent 25 emerging leaders to Japan for the U.S.-Japan KAKEHASHI Project. 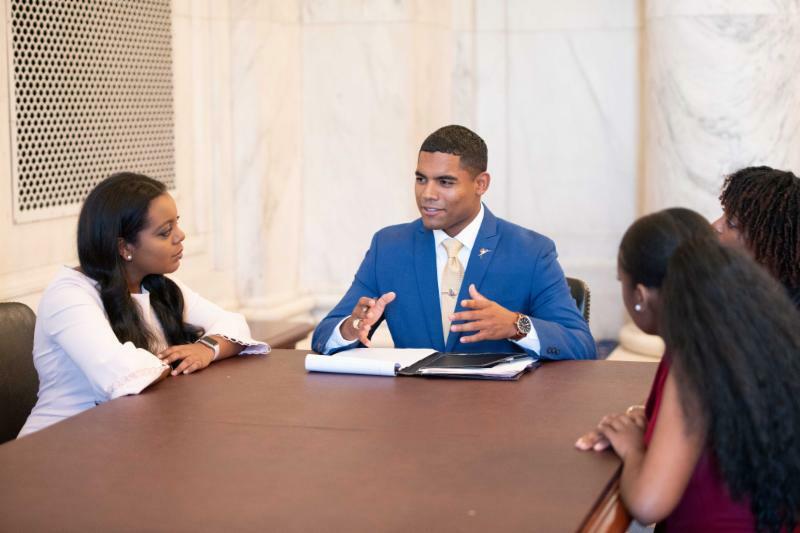 For more than a week, students and graduates residing in Congressional Black Caucus member district took part in informational and mentoring sessions. 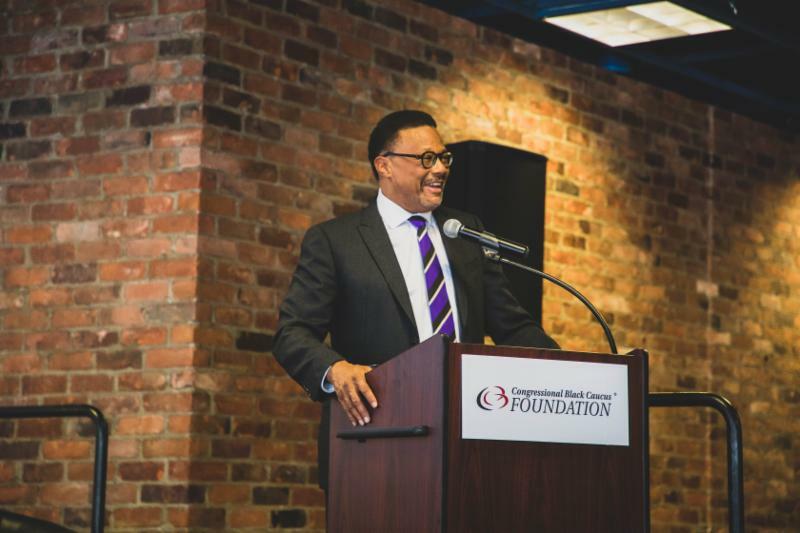 This is the third year that CBCF has partnered with the Embassy of Japan and the Japanese International Cooperation Center as part of an ongoing effort to promote cross-cultural perspectives among Japanese and African American students. 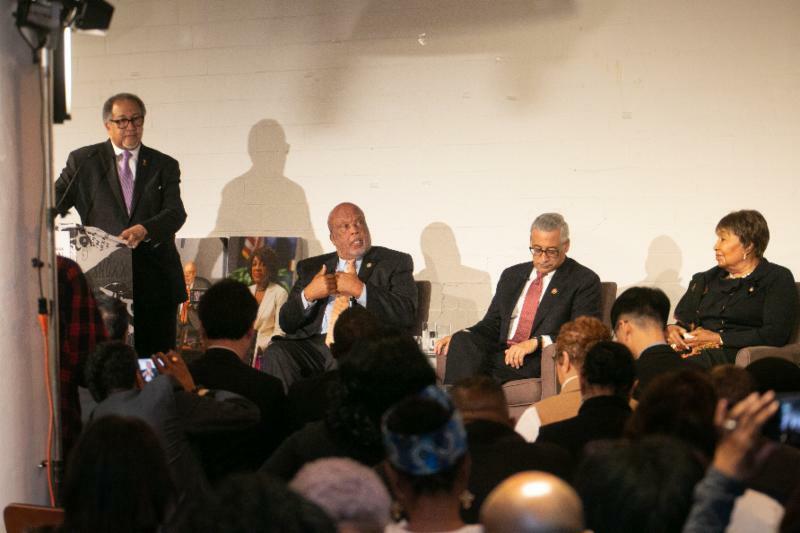 Read more about the KAKEHASHI Project by visiting cbcfinc.org. 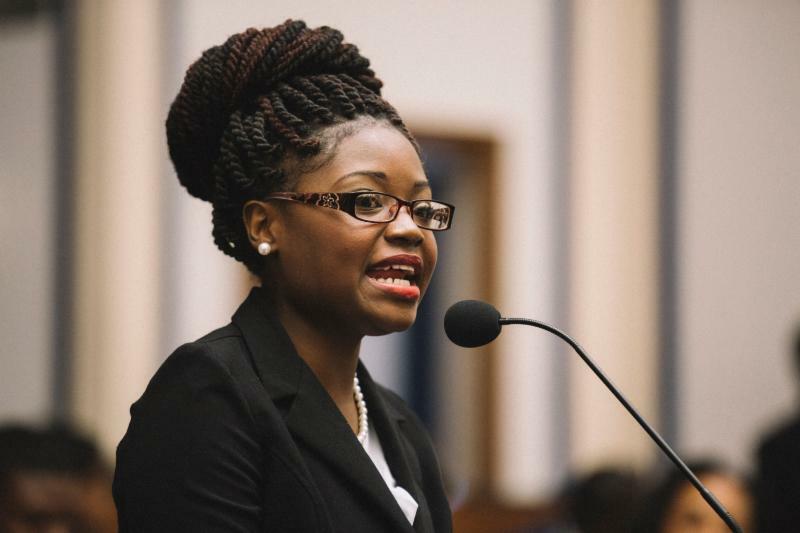 There is still time to apply to the CBCF's Summer 2019 Congressional Internship before the March 29 deadline! 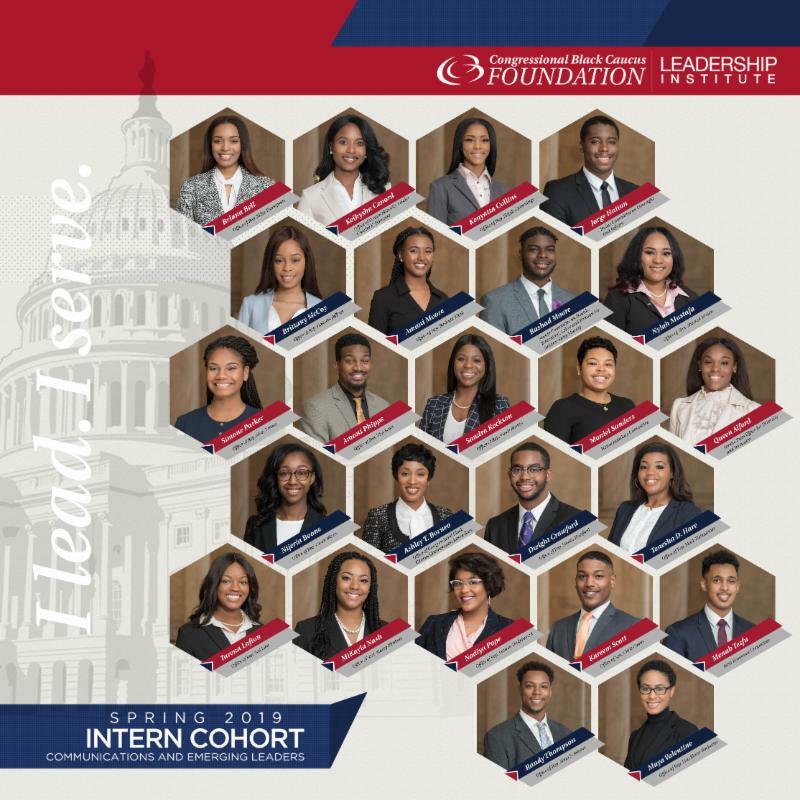 Sponsored by various corporations and organizations, the CBCF's Congressional Internship program offers undergraduate juniors and seniors as well as recent graduate students the opportunity to learn about the legislative process, leadership and careers in the policy-making process. 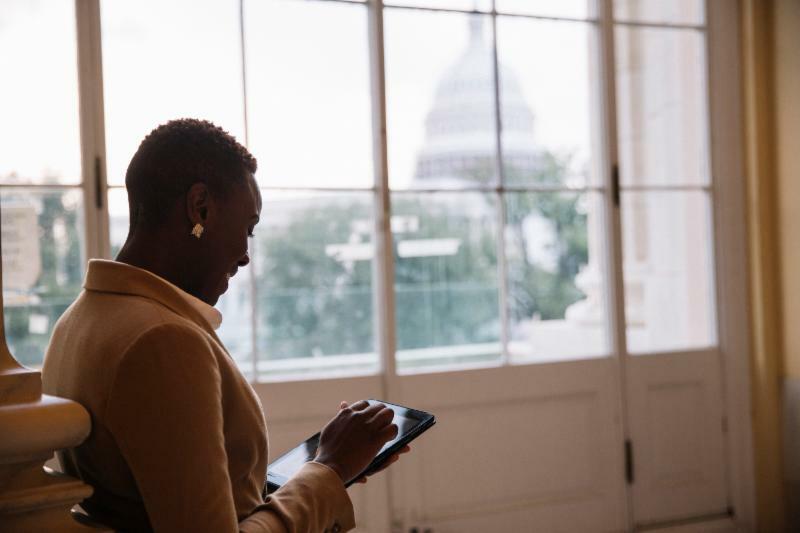 Interns work in CBC member offices, attend professional development events, and participate in leadership development projects. 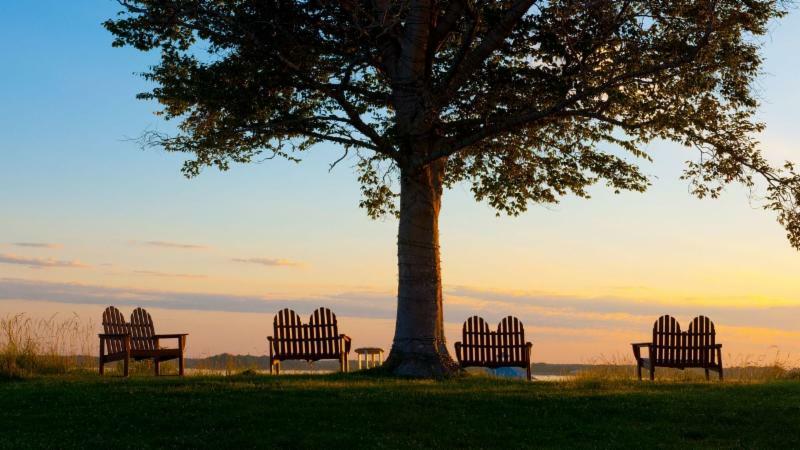 This program is offered only during the summer (May through July). 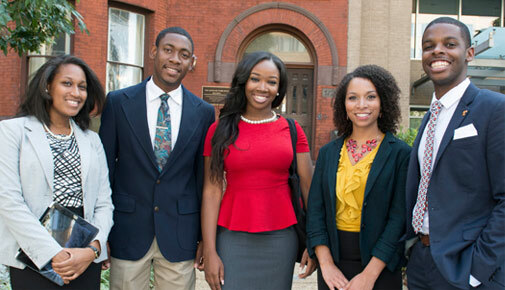 CBCF interns receive a bi-weekly stipend, in addition to housing and professional development activities.